Information Keppoch Mountain is located on the western edge of Antigonish County and has 300 acres of wilderness to enjoy year round. 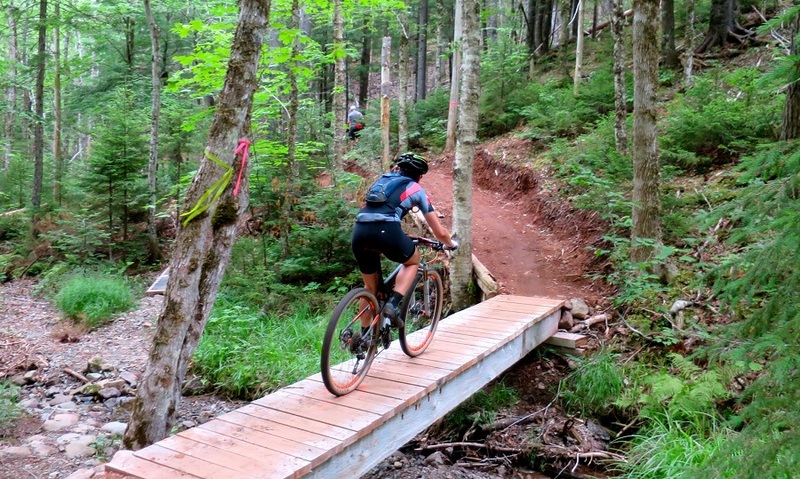 With over 20kms of multi-use trails the Keppoch really opens the door to awesome outdoor activities like cycling, cross-country skiing, geocaching, trail running, hiking and walking. Included in the trail system is our new accessibility loop so those with mobility challenges can still access the wilderness that the Keppoch has to offer. To provide outdoor recreation and education opportunities for local residents and visitors of all ages while working to conserve access to natural wilderness areas and create economic stimulation. We aspire to achieve this mission by constructing and sustaining a network of quality non-motorized trails for all ability levels while incorporating the best of our highland landscapes. We have approximately 300 acres of land under lease or land use agreements and will need to partner with Crown Land Managers for further land access for continued growth. 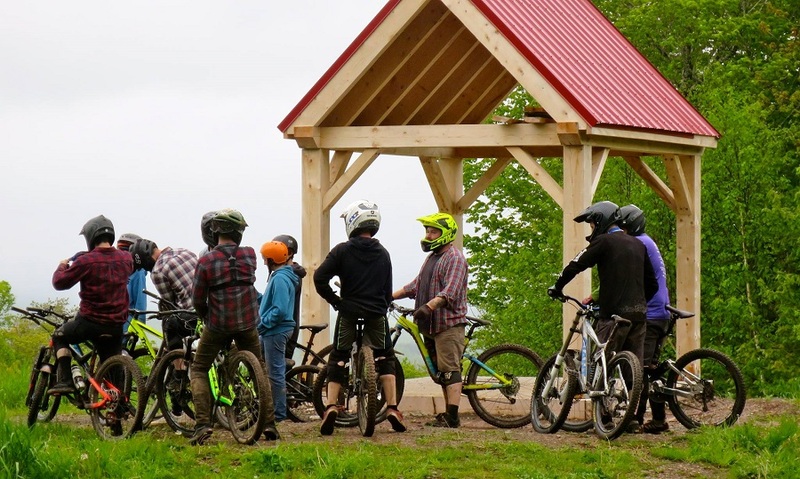 Positive Action for Keppoch Society (PAK) was established in 2010 by a group of residents and businessmen with a vision of The Keppoch as a outdoor recreation hub for the Northeastern Nova Scotia. Their goal is to encourage recreational use of Keppoch Mountain and promote the natural beauty of the region. Major support for this effort has come from the Town and County of Antigonish, the Province of Nova Scotia, and the Federal Governement through ACOA. The Keppoch Project is a not-for-profit, volunteer driven endeavor. PAK is made up of nine Directors, that creates policy and strategic planning. In the near future, Keppoch Facility staff will manage the day to day operations. Hours For the most up to date information, please visit The Keppoch Website. Meetings Please Contact us if you are interested in Joining the PAK Society. We hold regular meetings on the operation and continuing development of Keppoch.